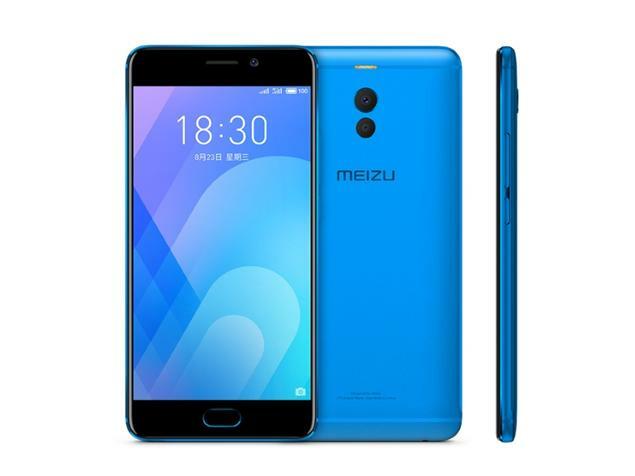 Meizu M6 Note peek into its latest release promises super specs. The phablet comes with dual camera setup with quad-LED flash and Snapdragon 625 processor. The 5.5 inches device offers 3/4 GB RAM and 16/32/64 GB memory options. In terms of design, the Meizu M6 Note comes in 8.4mm thickness and weighs 173g. The phone runs Android 7.1.2 Nougat and uses USB Type-C connector while the battery capacity is 4000mAh with fast charging technology. The Meizu M6 Note will officially be available in September 1st for £170 worldwide and on AliExpress while Jumia would be expected to offer it at the price of NGN 75,000.